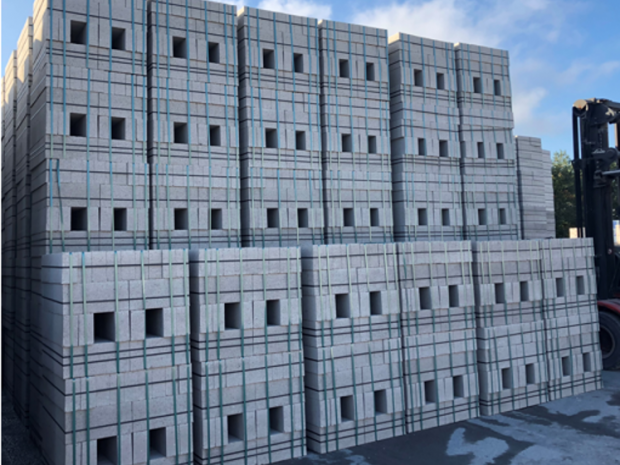 A wide range of concrete blocks. 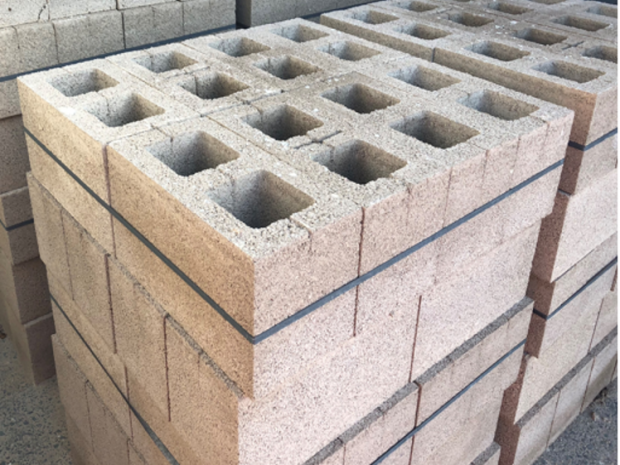 Maen Karne has a full range of sizes and strengths of concrete blocks for many applications including; foundation blocks, hollow blocks, bricks and commons. Whatever your site we have a lorry and fully trained professional driver to fit your needs. We can even provide mixed loads of blocks, aggregates and cement, saving money on small individual loads. See below for the dimensions and the pack size. See the list below for the dimensions and the pack size. What blocks do I need? 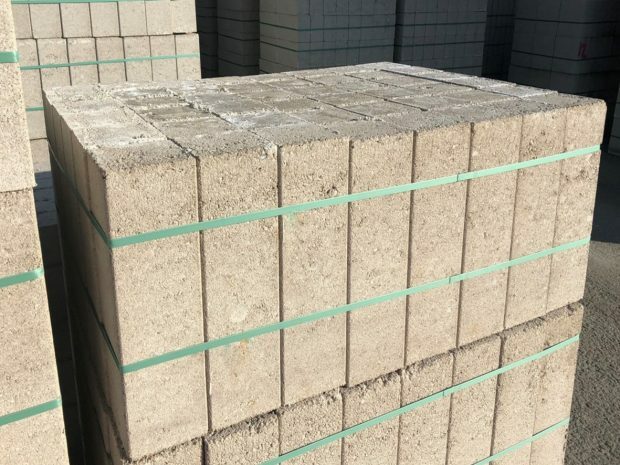 The type of block that you need will depend on the use of the blocks or your specified requirements from your plans. 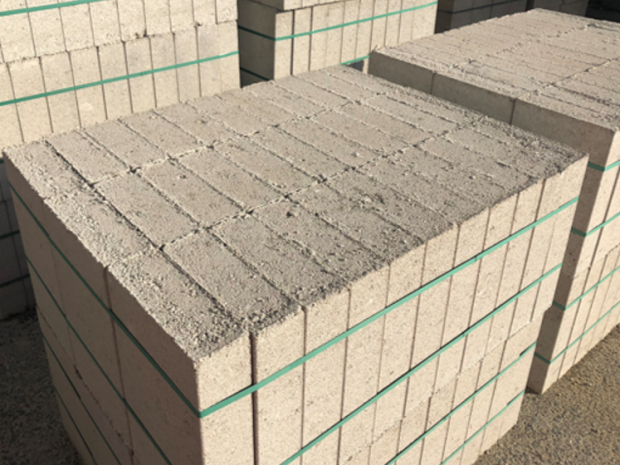 When you phone and enquire about our blocks you can ask any of our team about which blocks would be best suited for your needs, they can advise you. Give our sales team a call on 01726 862881. How many blocks are on a full load? 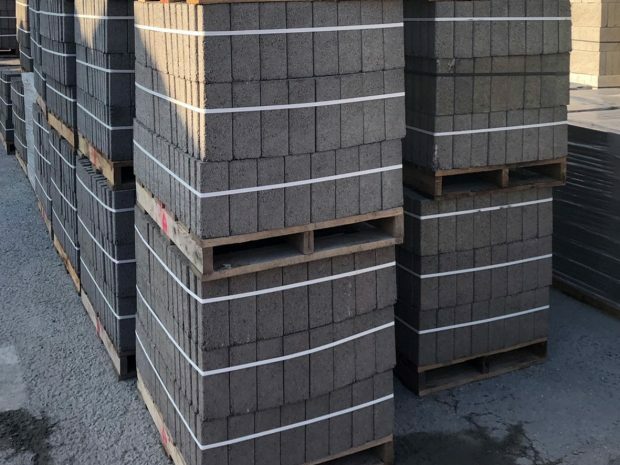 The amount to make a full load of blocks will vary due to the differing sizes of the blocks ordered, we can discuss the best suited delivery options for you. 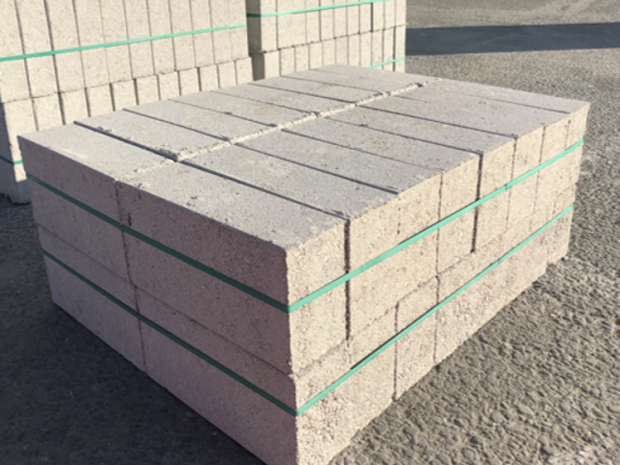 Don’t forget that we have the ability to send mixed load deliveries, so if you cant fill the load with blocks you can fill the rest of the load with one of our other products that you may need, such as bulk bags of sand or aggregates. What size lorry will my delivery come on? 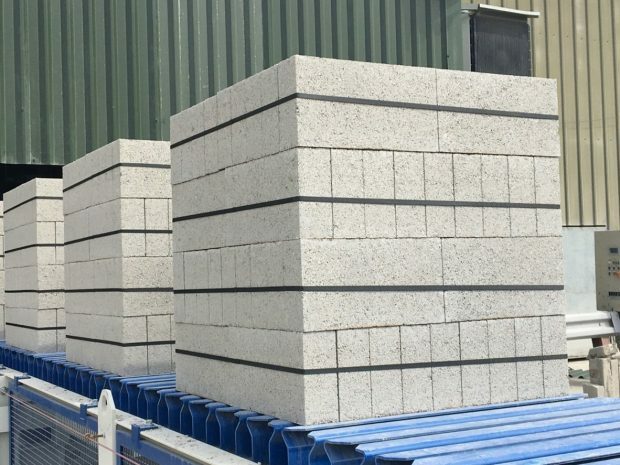 The size of the lorry that will make your delivery will depend on the quantity for blocks you have ordered and the access restrictions for the lorry on your site. Your delivery could be arriving on a 4 wheeler, 6 wheeler, 8 wheeler or a 6 wheeler with a drop trailer. To find out exactly what size lorry your delivery is coming on, give us a call. Don’t forget that we offer our customer service representative to come and check your site before any deliveries free of charge, if required.